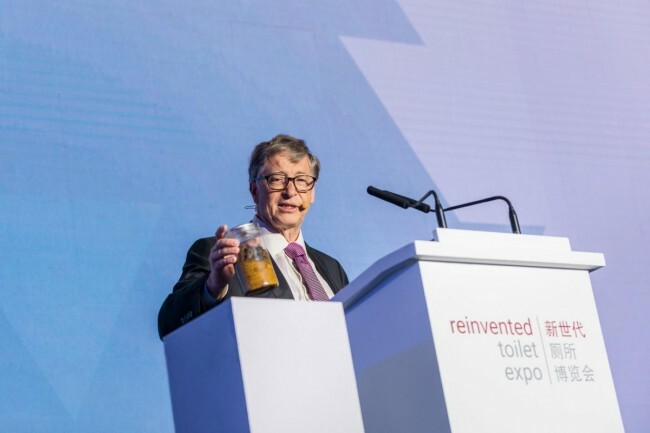 Tiger Toilets run on poop-eating worms and cost less than traditional sewage systems. All they leave behind is water, CO2, and a little fertilizer. 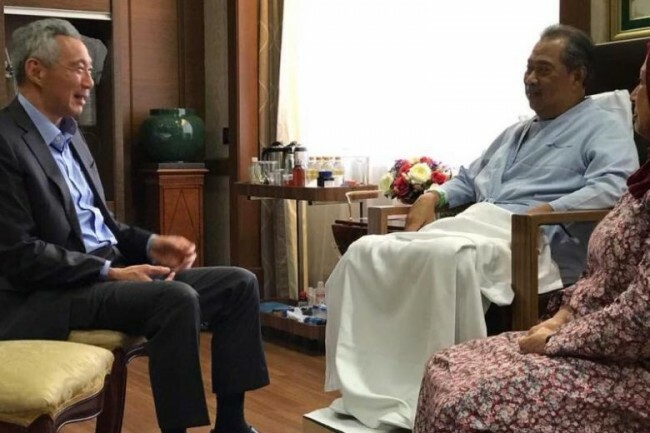 Tan Sri Muhyiddin stayed at Singapore's Mount Elizabeth Hospital. 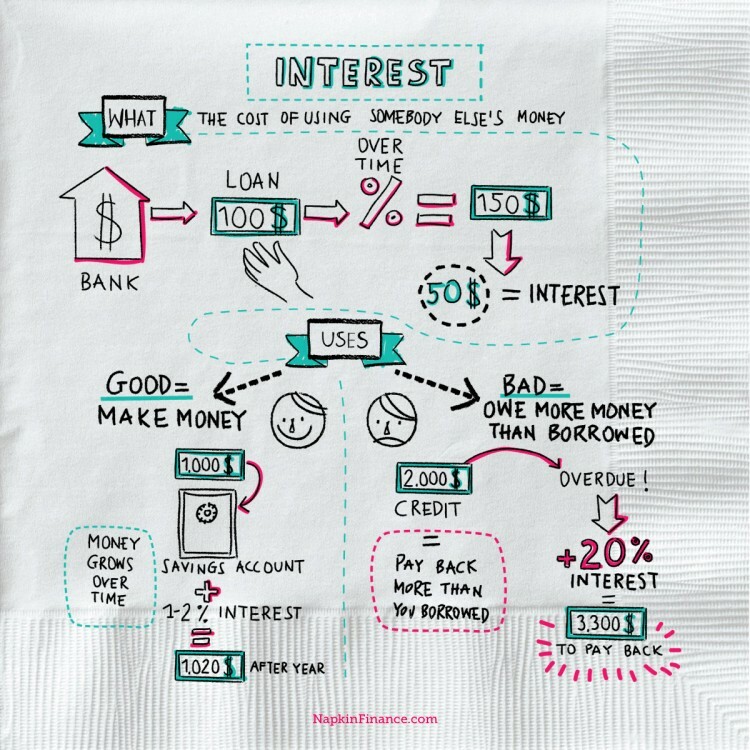 Napkin Finance aims to break down complicated financial concepts through text, video, and illustrations. 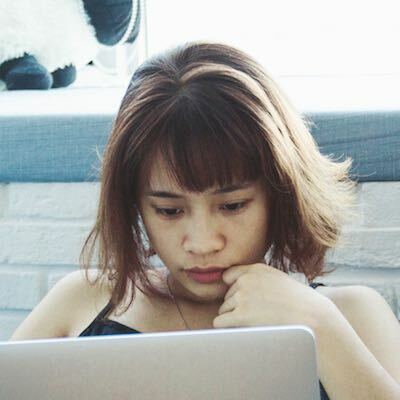 It covers topics like insurance, stocks, debt, student loans, crowdfunding, estate planning, and even bitcoin. Here are some of its best illustrations.